Gulafsha grew up in Dharavi, Mumbai largest slum. Her family 6 used to live in a 170 square meter feet room and she learned to manage with limited resources. Growing up as a Muslim girl in a conservative family, football was a difficult choice she took. Because the society in Dharavi teaches young girls to follow by the rules, get married early, help with household work and serve others. Like her sisters did. But Gulafsha didn’t see herself in that role. And her parents supported her and she had the chance to continue her path since. Her mum is her role model and personal hero, the way she managed everything from her childhood till now, Gulafsha admires. And she wants to make her proud. 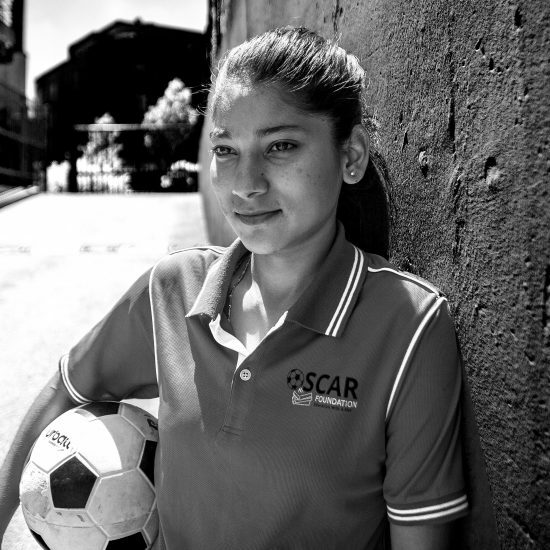 When she was 9 years she got the opportunity to go for a football class through a program run by an NGO. She faced disapproval for wearing shorts and playing a game which was considered to be a man’s sport. But she took this challenged and took her ground against the boys who ran their own fiefdom on the grounds. And with every fight her confidence grew. And she got rewarded and the NGO selected her for technical training. 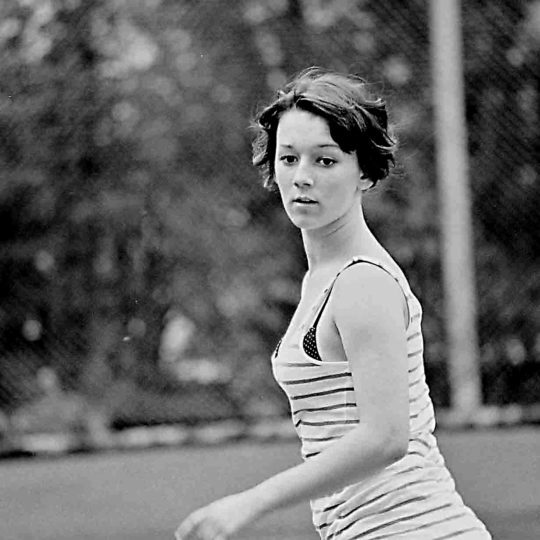 And every single moment she got she practiced on the streets, school or at home. 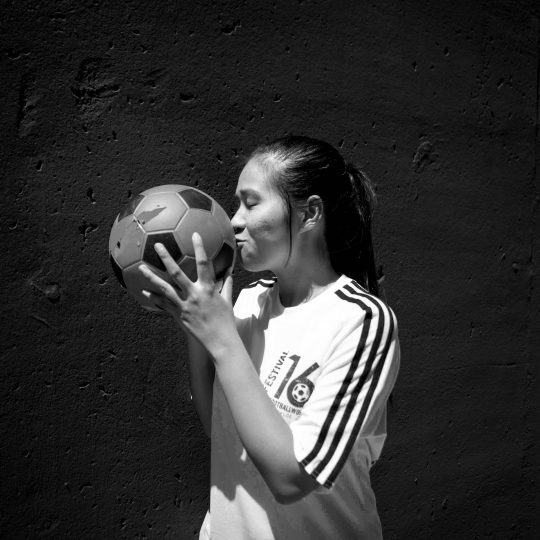 Through football, Gulafsha was given the freedom to communicate, meet and make friends and challenge herself. 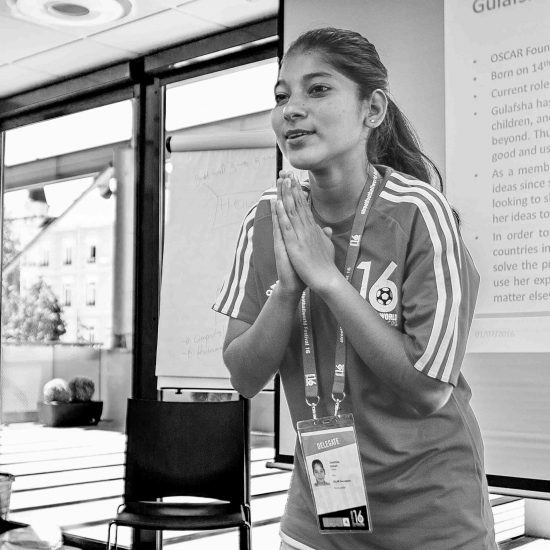 Football has given her an opportunity to open her eyes to the outside world and find out what she wants to achieve. 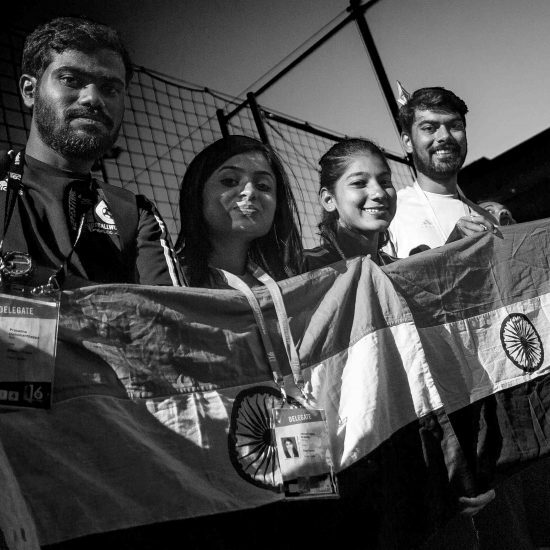 But playing football has given her also many opportunities and opened the door to an outside world of India. In 2010 she traveled to South Africa as part of the FIFA World Cup and participated in the Football For Hope festival in Johannesburg. She visited the USA in 2011 to participate in a sports leadership academy, in 2012 she attended the Olympic Games in London and in 2016 she attended the streetfootballworld festival in Lyon, France. 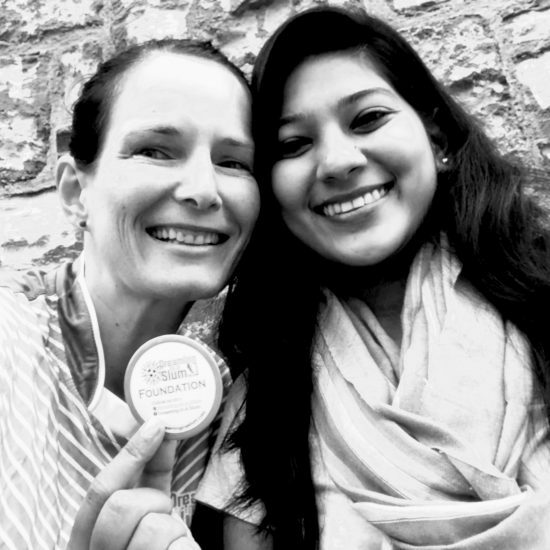 And now she is in Leipzig, Germany and pursuing her MBA in Sports Management. 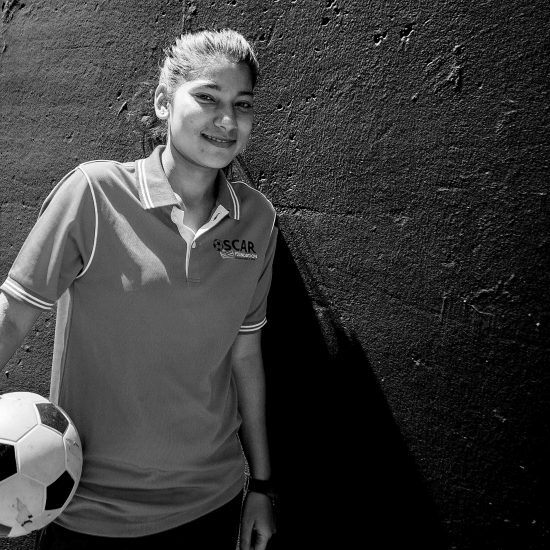 Gulafsha has achieved all of this through the confidence she acquired on the football pitch. Not only that football has given her an opportunity to be perceived as being on one level playing with boys. She wants to open this door for other girls too. 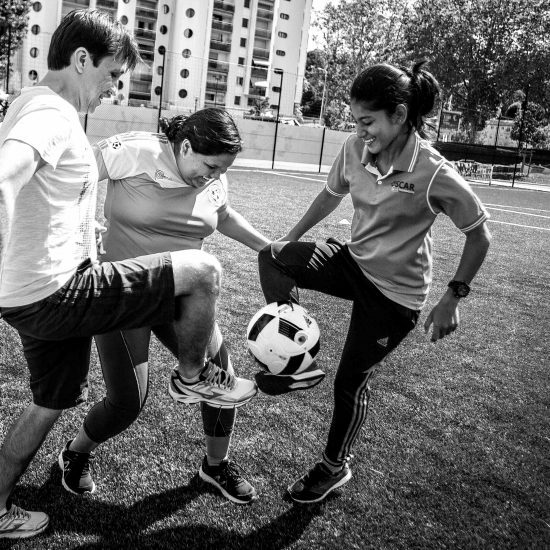 Through football she saw the world in another way and it made a positive change in her life. She decided to start coaching football for the neighborhood girls. The beginning was hard. Many doors were shut on her. It’s always the darkest before the dawn. And she is not a woman who gives up easily and kept insisting and talking about all the benefits of playing football. 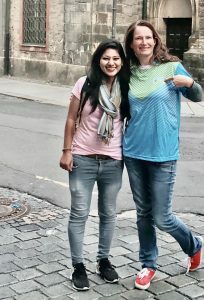 Finally she founded the organization, ‘Dreaming in a slum’ which is an initiative for girls empowerment through football. 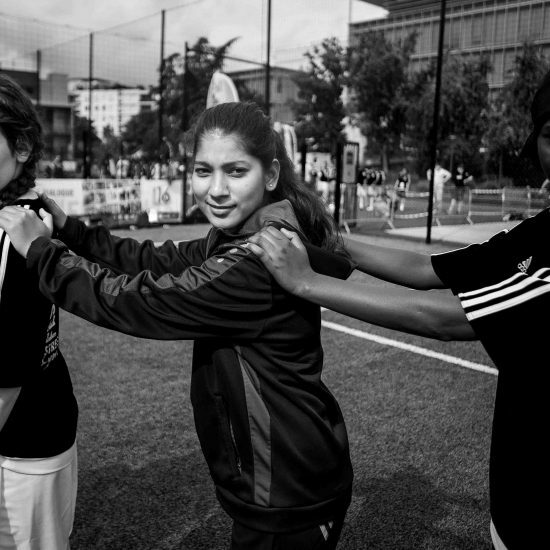 They want to coach girls from the underprivileged community in Mumbai. Goal is to train them so that they learn life skills, grew their confidence, realize their dreams and to become a leader & role model for others as well. 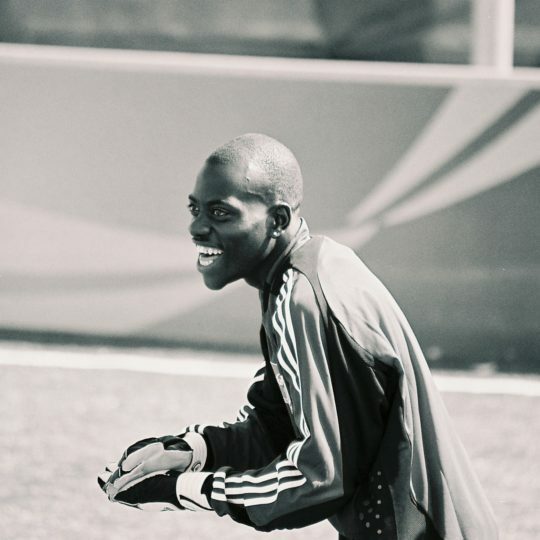 Gulafsha’s started with 5 girls and now coaches 60 girls from the slums. Providing them an opportunity to break from the cycle of their predestination and get empowered to decide what’s best for them themselves, it’s all they want to achieve. She makes sure she talks to the parents of the girls as well. 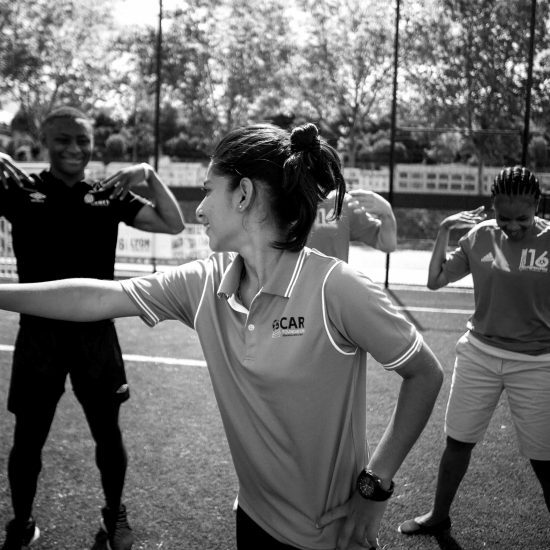 She wants to point out the opportunity in playing football and gain the vast life experience that football has given her. 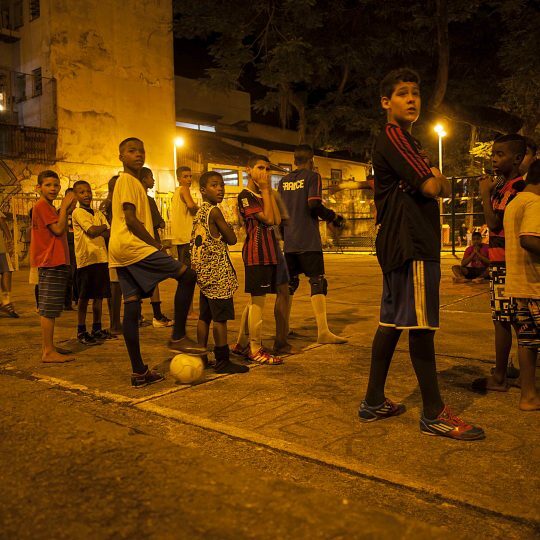 Gulafsha dreams to create an under-12, 14 & 16 professional league from the slums. And hopefully one of her girls with tremendous potential will start a career as a professional player.